Every successful freelance writer should understand the power of market research. 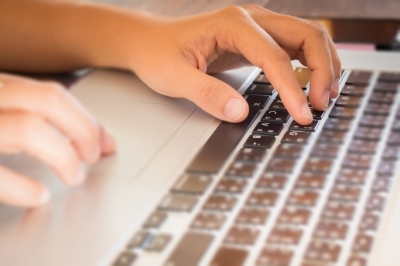 To make a living as a writer, you must learn how to sell articles, features, and fiction. It's a point most new writers fail to grasp, but to sell your writing you must write what editors want to buy. While a famous writer may secure a regular column and get paid to write anything she wants, for most freelancers it's not an option. Even pieces in the so-called "confessionals" and "true story" magazines follow strict editorial policy. Writing a piece on a whim and trying to sell it afterward is tough. You might get lucky once or twice, but it’s no way to run a successful freelancing business. Commercial companies do market research to find out what consumers are likely to buy. Then they tailor products to meet market demands. 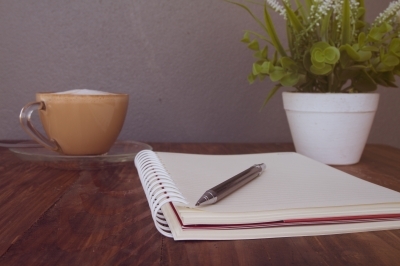 To understand how to sell freelance articles think of yourself as a business. 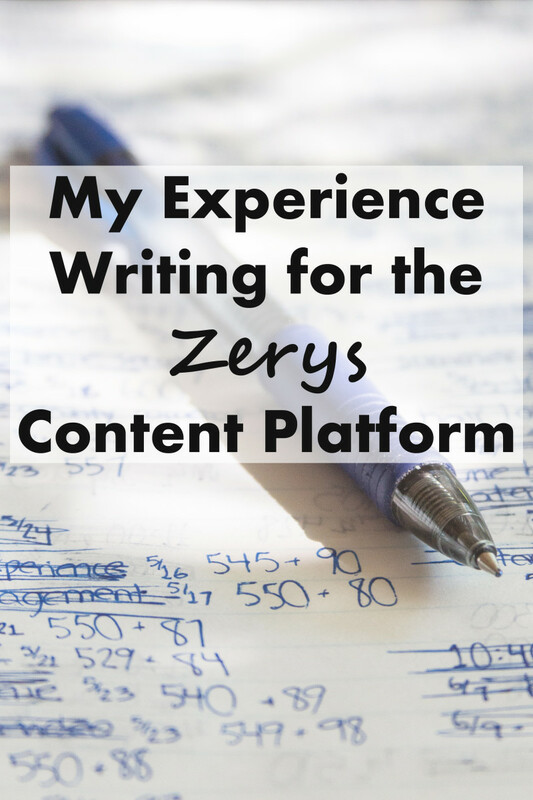 View your writing as your product and editors as your customers. The key to successful freelancing is to research the market first. 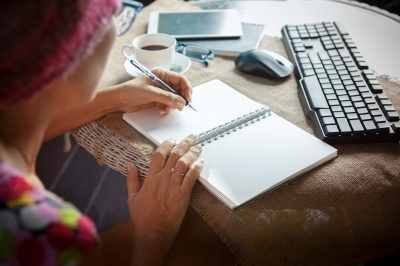 Knowing what an editor wants to buy, you can write a piece likely to sell. Writing to market puts you ahead of the game and boosts your chances of making a living as a writer. 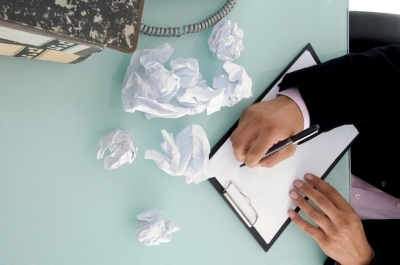 To sell your writing you must write what editors want to buy. While producing work with content, length, style, and tone tailored to an editor's needs increases your chances of making a sale, it doesn't guarantee it. More opportunities to sell written work exist today than ever before, but the marketplace is more competitive. It makes sense to do everything possible to increase your chances of success. Research and market analysis are the first and most important steps. But how do you find markets to analyze? You should own a copy of the standard market guides, including The Writer's Handbook, The Writers' and Artists' Yearbook, Benn's Media Directory, and Willing's Press Guide. These guides are essential to get a broad view of what's out there. But they are no substitute for detailed, publication-by-publication market analysis. Larger newsstands (newsagents in the UK) stock vast numbers of publications. Browse the dailies, weeklies, and monthlies on the shelves. You'll find magazines on every imaginable subject. While it shouldn't be difficult to find something which appeals to your personal interests or expertise, be open to surprise discoveries. Online stores offer many opportunities for the freelancer. Many run blogs which need new posts regularly. Product descriptions, usage guides, and technical specifications must all be written by someone. Many online stores also have newsletters which need content. Despite the rise of the internet, physical bookstores are not dead and the paper publishing industry is still a major player in the game. If writing long-form work appeals to you, your local bookstore is a good place to begin your research. Browse the shelves to see which genres have the most "real estate" dedicated to them, and which authors and titles bookstores promote. Many freelance opportunities exist only online. Commercial blogs, e-zines, subscription journals, newsletters, information sites, forums, and others are always hungry for new content. Generalized searches can be useful as can to add a specific country or subject to get more focused results. Including "submission guidelines", "write for us", and "submit your work" in searches may also be productive. Libraries don't only stock books. Many also carry trade and commercial in-house journals, published and circulated to employees or shareholders. Such journals often accept contributions from freelance writers. While expert knowledge helps to write for these markets, they can pay well. In-flight magazines are markets many freelancers overlook. But if you can get a slot, the fees can be the best in the business. All airlines have a magazine these days. Write to the press office and they'll send you a few free back issues. Hotel chains have printed brochures, catalogs, websites, and social media platforms all in need of fresh content, not to mention press releases, news items, and publicity material. 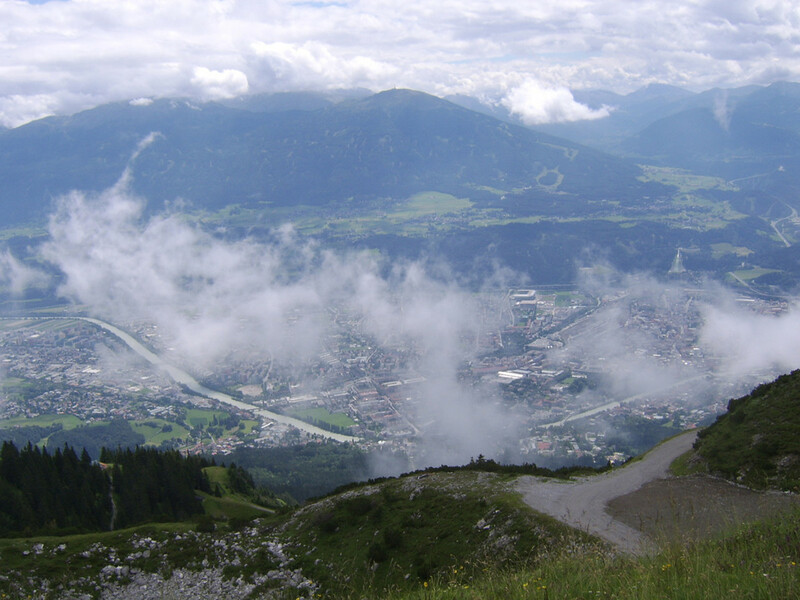 Tourist boards can offer opportunities for freelancers writing and editing guides. They can also help you find businesses in need of writing services. When making a proposal to a tourist-oriented publication, remember that stories about up-coming events are an easier sell than retrospectives. Think previews rather than reviews. Many local businesses, manufacturers, and trade associations also publish magazines for private circulation among their employees or members. 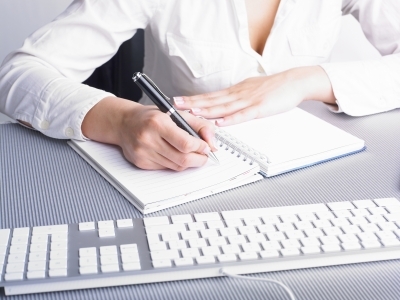 Many accept knowledgeable articles from freelance writers. It’s worth researching every possibility from clubs and associations, to the motor trade, tech companies, and financial institutions, to High Street stores, business associations, members’ clubs and charities. We tell new writers to "write what you know". It's good advice to an extent. If you write about something you already know well, such as your profession, hobby, holiday experience, or other interest, you'll save time and your authenticity and enthusiasm will shine through in your writing. But if you want to make a living as a freelance writer, you must produce a steady stream of new work every day and you must tailor your output to several markets. No matter how interesting you are and how colorful your life, if you only write about what you already know, you may run out of ideas long before you draw your pension. The answer to this problem is research. Researching a subject before writing is part of the professional freelance writer's skill-set. After you've researched your subject and prepared your article plan, you should have a good working knowledge of your topic. So you'll still be writing about what you know. The only difference will be the recency with which you gained the knowledge! The key to keeping up a regular output of work that's likely to sell while still enjoying freelancing is to combine writing for the market with real interests, to which you may need to add further material through research. But before you you can research or write, you need to find a market. By a market, I mean a specific website, blog, magazine, e-zine, or other publication. Once you've done that, it's time to analyze the market. As article structure is the basic format of all short-form non-fiction writing, including journalism, blog-writing, features, and reviews, I’ll focus on how to analyze a magazine-style article. You'll soon see the same principles apply to all markets for freelance writing. You must do two levels of analysis. First you analyze the whole magazine (or website). Next, you analyze at least two or three recent articles published in it. I call this the "macro-analysis" and the "micro-analysis". There are seven stages to each level of analysis. Study the table below to understand the questions you must ask. Does the market accept freelance submissions? How long are the articles? Are they all the same length/ Are some longer, some shorter? How many words? Is the language scholarly or chatty? 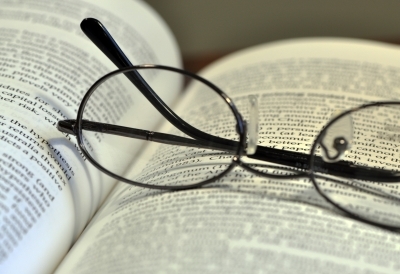 Are articles well-researched or based on the writer's experience? What subjects or themes does the market cover? How many paragraphs are there in each article? Are they long or short or do they vary? What socio-economic group does the market serve? Working class? Students? Homemakers? Executives? Children? What's the style and tone of the market? What level of vocabulary? What education or knowledge does it assume readers have? Do articles list lots of facts or go into one aspect in great depth? What age group is the market aimed at? Young adults? New families? Midlifers? Retired people? What kinds of titles or headlines does the publication run? Are they detailed and informative? Are they ambiguous? Do they often use puns or jokes? What kind of advertising does the market attract? Who do the adverts appeal to? Women? Men? Affluents? Can you write a quick biography of the ideal reader this market is aimed at? Analyzing the markets in this way might seem like a lot of work. But think of it as an investment. The better your analysis, the more likely you are to make a sale. There's no need to keep re-inventing the wheel. Every time you finish a market analysis, file it away for future reference. Once it fills up, your market analysis file is one of the most powerful tools in your freelance writing success kit. Whether you use the above market analysis or another of your own is unimportant. The key thing to remember if you want to sell freelance articles to magazines, journals, newspapers, blogs, and websites is to study the market first and tailor your work to fit. The market for short stories is the toughest of all for the professional freelance writer to enter. Note the word "professional". The difference between an amateur and a professional has nothing to do with the quality of the work. It's all about whether you get paid. There are many outlets for short fiction which won't pay you a cent. Several are discerning and only publish high-quality stories. Others are less discerning and publish almost anything they receive. Should you write for non-paying publications to "get your work out there"? It's a matter of choice, but I'd say no. If you want to make a living as a writer, you must earn money. If your work isn't good enough to sell yet, then "getting it out there" will only damage your reputation. Your time and effort are better spent on aiming higher, improving your work, and chasing the next dollar. Paying short story markets differ in their rates. Payment may be "token", "semi-professional", or "professional". The main markets for short stories are the "women's magazines". You'll also find opportunities in various genre-specific e-zines and small presses, together with the big players such as The New Yorker, The Paris Review, Granta, Tin House, and Harper's. Many new authors find success by submitting fiction to anthologies and competitions. Analyzing a short story market is a similar process to analyzing a non-fiction market. Follow the same seven stages. The only difference is that you can't be quite so surgical in your approach, as fiction writing is a more personal and subjective business and editors' tastes differ. As you gain experience and build contacts in the industry, you may wish to explore other outlets for your writing such as radio, TV, theater, film, and book-length fiction. If you do, you'll find that careful market analysis using the principles explained in this article will help you break into those markets, too. But if you're just starting out, I recommend you focus your efforts on articles for magazines, newspapers, and professional blogs. 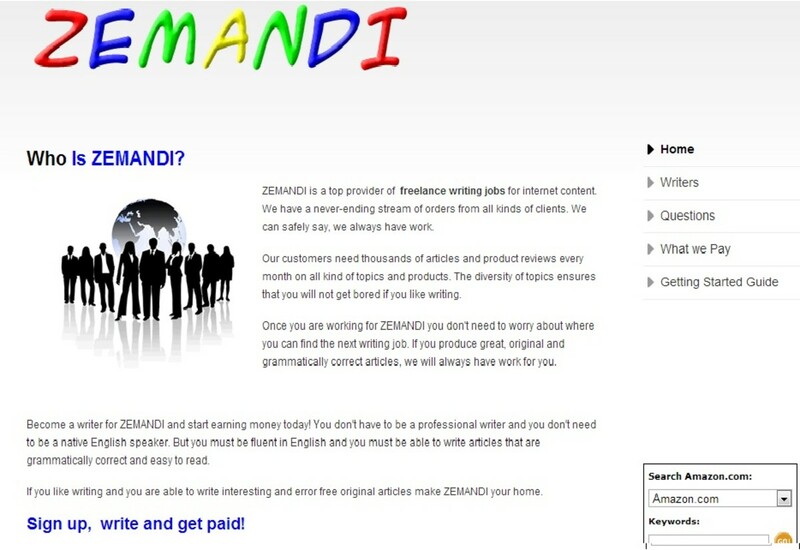 It's the easiest way to get published and paid for your work as a "newbie". The writing life can be a precarious one and starting out can be daunting. There's nothing quite as encouraging as your first sale, so it makes sense to concentrate on writing for the markets most likely to buy your work. But the most important takeaway for you is this: research first, and then write. If you heed that advice, you'll be head-and-shoulders above the competition. Thank you for your kind and encouraging comment. It's one of a series of several articles I have planned. Cumulatively, they will amount to a "complete course" in freelance writing. 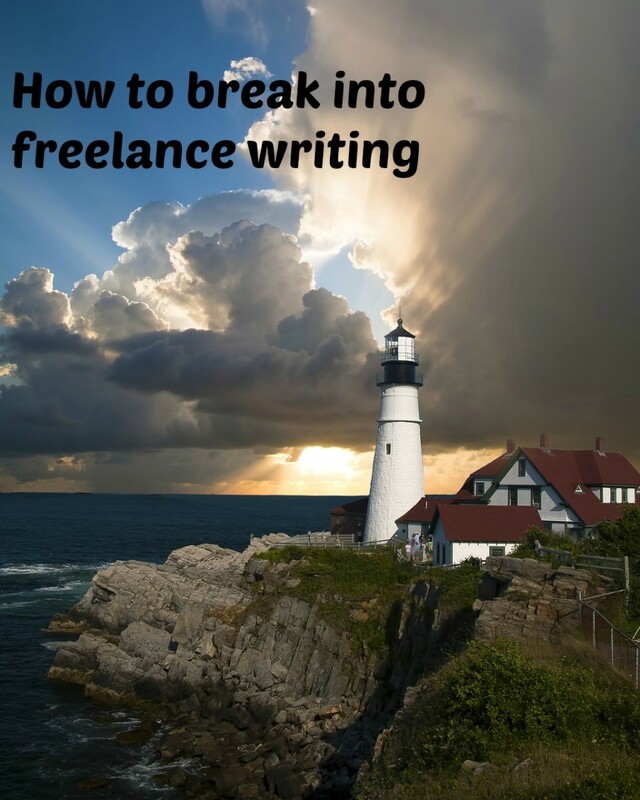 A useful and well done look at breaking in to freelance writing. This post promises to do quite well for you and serve readers well.